We’re different from all the rest. No other bank can do what we do. Because we believe that people matter. Our firm was built to battle the bureaucratic and impersonal. We have seen and lived through the ills that have infected big banking, and we designed Pinnacle to be the cure. Pinnacle operates in 11 primarily urban markets in Tennessee, North Carolina, South Carolina and Virginia. Get highlights of our momentum and further potential in each of them, including hiring, loan and deposit growth figures, market share movement and economic rankings. 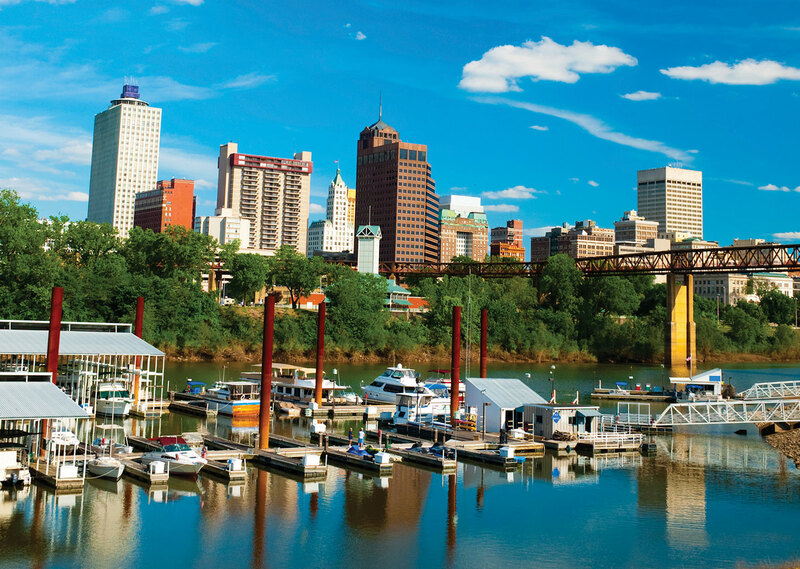 Team Pinnacle in Memphis continues the rapid ascent it began when our firm entered the market in 2015. We crossed the $1 billion loan mark for the first time after crossing the same milestone in deposits a year earlier. Our share of deposits in the market continued to grow as well, moving into the No. 6 position on the FDIC's list as of June 30, 2018. And the team repeated as the No. 1 Best Place to Work in Memphis. Memphis itself is a city with momentum, as Mayor Jim Strickland described it. Two major corporate headquarters are moving into downtown: FedEx Logistics and Indigo Ag, one of the nation's leading agricultural tech firms. They bring with them nearly 1,400 jobs and $50 million in investment. And coming soon to the Mississippi River is a new aquarium and tourist development district to bring visitors and revenue into the city. Pinnacle is the No. 1 bank in our hometown of Nashville, according to FDIC deposit data as of June 30, 2018, which is a momentous milestone in our firm's history. Pinnacle is one of very few modern banks to go from de novo to No. 1 in a major American MSA. Loan growth also topped double digits as the team expanded to serve more clients. Pinnacle is poised to play a key role in our city's strong economic growth. Nashville won big in the contest for Amazon's new headquarters, landing an operational center with 5,000 jobs and $230 million in investment. 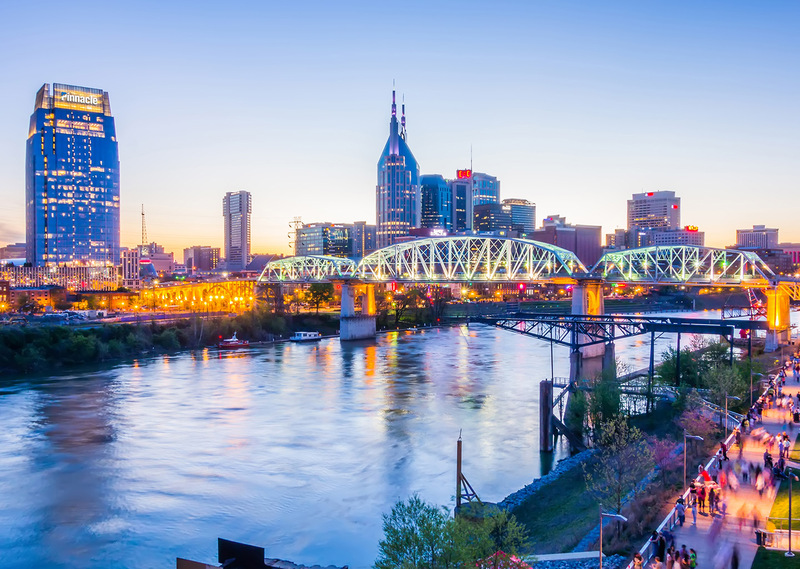 That came on the heels of AllianceBernstein announcing its corporate headquarters moving from Wall Street to downtown Nashville and EY opening an office with 600 jobs. A rapidly-growing construction company needed better financing and an advisor the guide them. They found both at Pinnacle. With just two offices, Team Pinnacle in Chattanooga grew loans by double digits and deposits by nearly 10 percent. The team also grew in several key areas, including C&I, wealth, small business and mortgage, thanks to a robust hiring pipeline from larger competitors in the market. 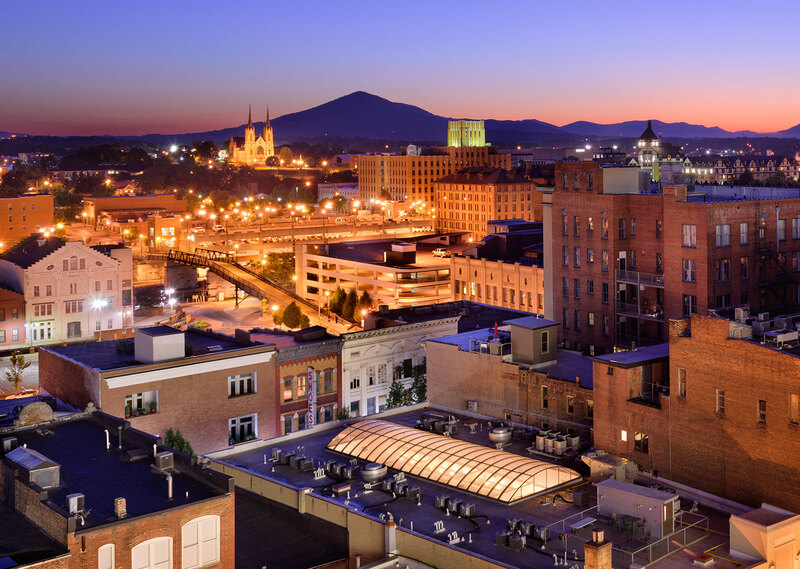 Chattanooga's reputation as a national leader in the industries of the future was bolstered by major economic developments and recognitions. Volkswagen announced an $800 million expansion to make Chattanooga its center of electric vehicle production in the United States. That new plant will bring the company's total investment in the region to $2.3 billion with 3,500 jobs. And a leading producer of solar panels began work on a $150 million plant in nearby Dalton, GA, with 500 jobs. Jimmy is an aggressive problem solver who works hard to meet needs. I am always confident that if there is a solution, he will find it. Pinnacle once again placed No. 1 on the Knoxville News-Sentinel's list of the Top Workplaces in Knoxville. They did it while also expanding the deposit base by 50 percent in a single year, according to FDIC data from June 30, 2017 to June 30, 2018, and climbing to the No. 5 bank in Knoxville in terms of deposits. 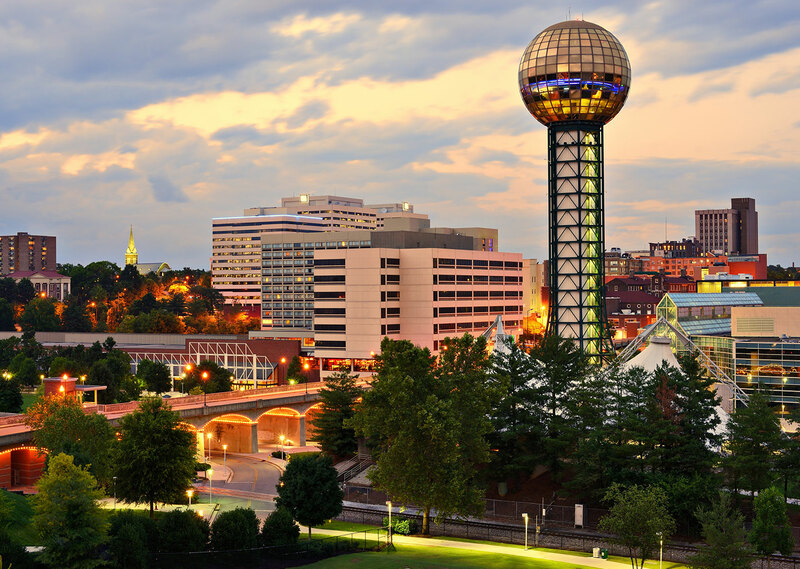 Knoxville and the surrounding region are known as Innovation Valley for East Tennessee's connection to advanced science through the Oak Ridge National Laboratory, robust higher education through the University of Tennessee and strong capabilities to support technology and emerging industries. Wanting to follow his dream but unsure of how to get there, a passionate brewer finds a kindred spirit at Pinnacle. Our momentum in Upstate South Carolina took off in 2018. The team of revenue producers has doubled since we entered the market in 2017, and as a result loans and deposits have both grown by double digits. And Pinnacle is climbing the charts in deposit market share, moving into the No. 14 spot in a crowded field, according to FDIC data as of June 30, 2018. 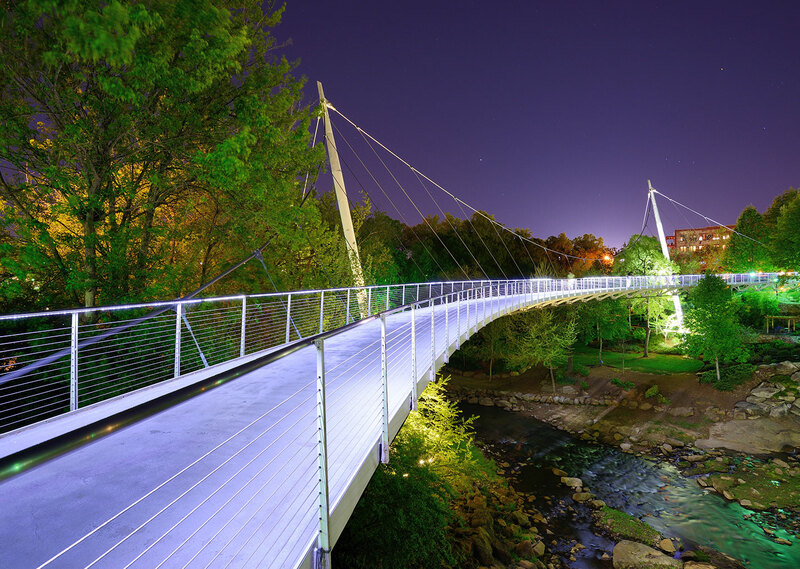 Greenville and Spartanburg are considered among the fastest-growing cities with potential in the Southeast. 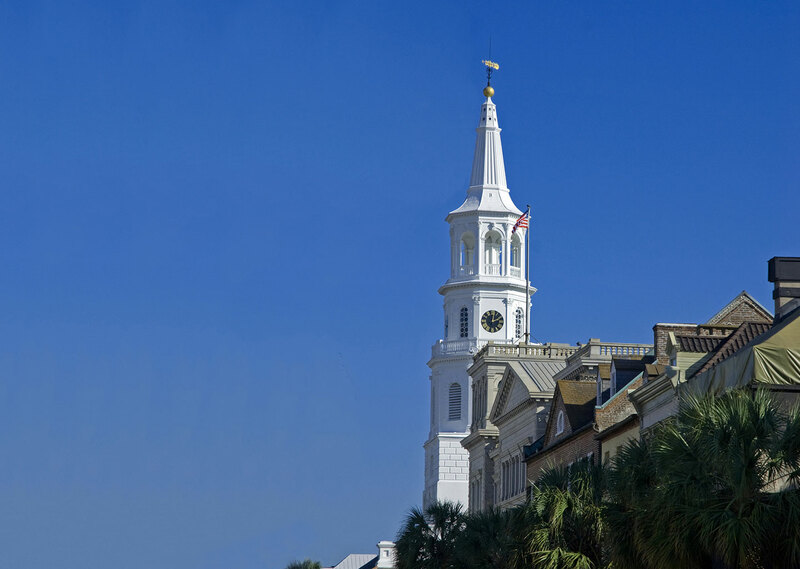 "2019 promises to be an active year" for the state's economy, according to the daily paper in Charleston. In the Upstate, a major inland port is set to receive a major upgrade to increase capacity, and BMW just started rolling X7s off the line. producers hired in as many months. 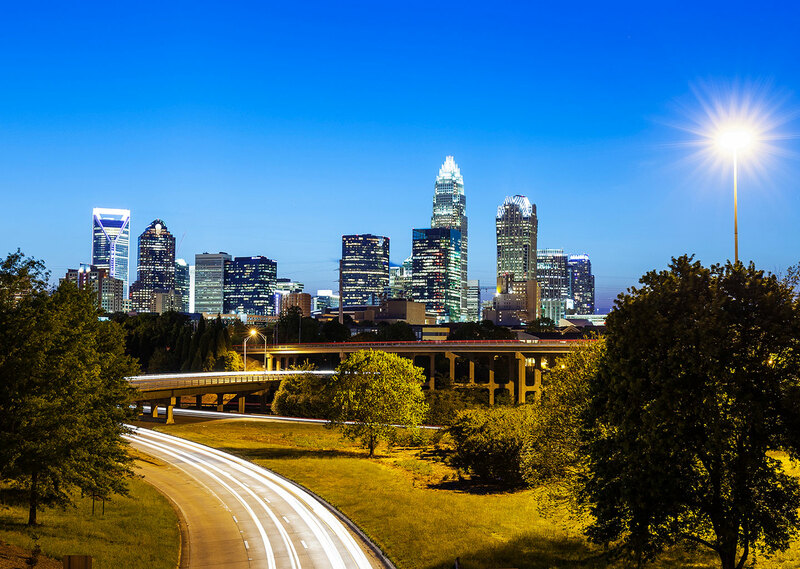 Charlotte's ascent among American cities continues with incredible population growth and corresponding commercial and residential development. The region's economy is also benefiting from major corporate headquarter relocations and expansions like Honeywell with 750 new jobs and AvidXChange with another 1,220. When a coffee shop owner was in a fight for her life, her partner from Pinnacle was there to help. 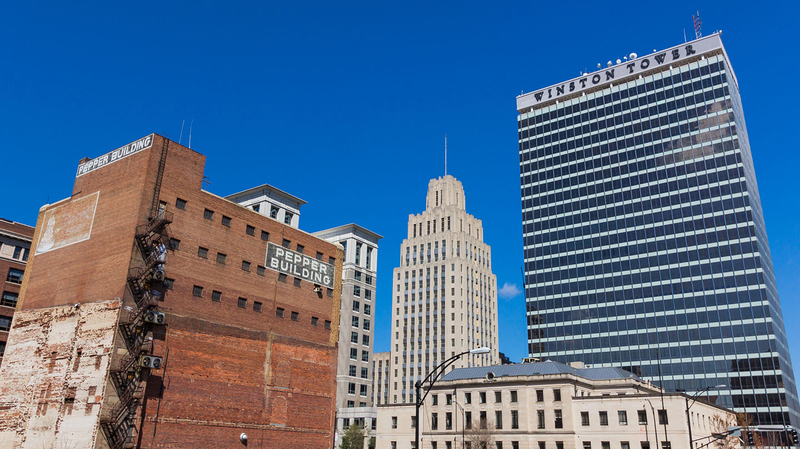 One of America's best small cities in one of the best states for business, Winston-Salem has experienced dramatic growth. Unemployment sat below 3 percent toward the end of 2018 as the number of businesses climbed year-over-year. Data is combined with Greensboro/High Point. William has been (and continues to be) one of our favorite bankers. Always steps ahead of us and a pleasure to know and work with him. 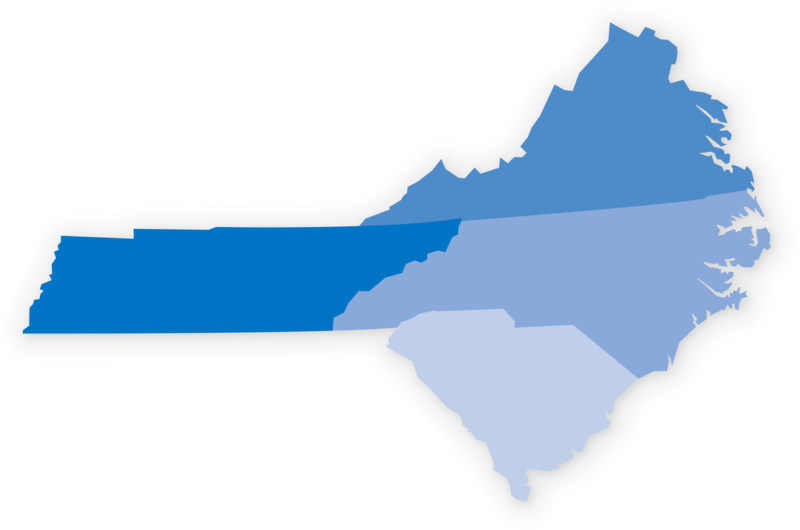 The Triad is Pinnacle's second home and base of operations in the Carolinas and Virginia. It's appropriate, then, that it's the firm's No. 2 market for deposits, having crossed the $2 billion mark in 2018. That's good enough for the No. 3 spot across the Greensboro/High Point and Winston-Salem MSAs, according to FDIC data as of June 30, 2018. We also saw significant loan growth thanks to key revenue producer hires in diverse lines of business. With North Carolina listed as Forbes' No. 1 Best State for Business, Pinnacle is positioned to take full advantage of the economic boon the state is experiencing. When a small town child care center needed to serve more kids and create more jobs, they turned to Pinnacle for help. 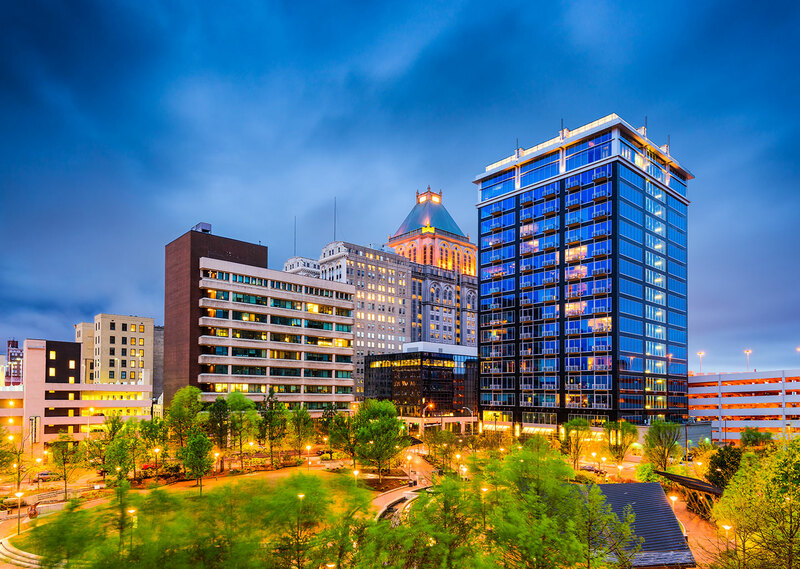 Pinnacle gained a great deal of traction as a player in Raleigh's growing economy in 2018. Tremendous growth in loans, which crossed the $1 billion mark for the first time, and deposits, which rose nearly 30 percent, was fueled by a growing team that added 10 revenue producers during the year. 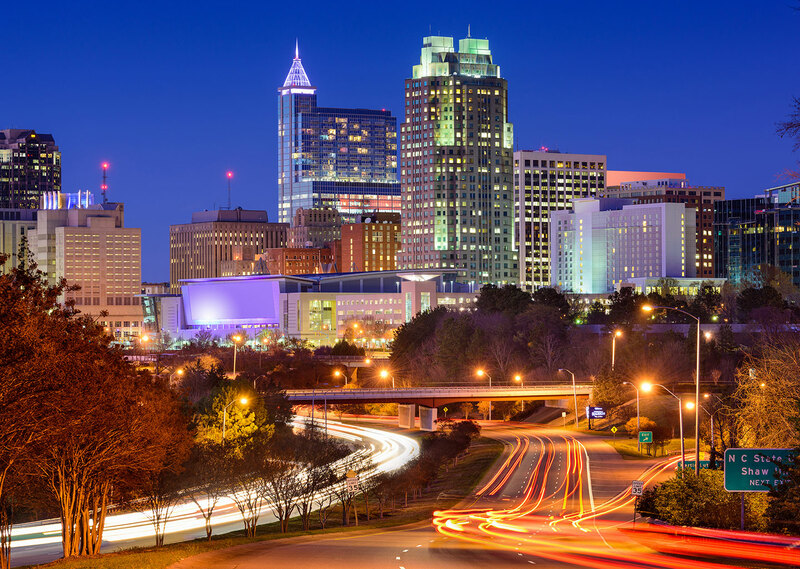 In a state already experiencing robust business growth, the Triangle region had some of North Carolina's biggest economic development wins in 2018. Three major corporate relocations and expansions will bring a steady stream of new jobs and accompanying development for years to come, including Advance Auto Parts, Pendo.io and LabCorp. Nobody seemed to believe Mako Medical would make it past startup. That changed after a conversation with Pinnacle. Pinnacle expanded its reach in Virginia in 2018 by opening a loan-production office in Lynchburg led by two veteran commercial financial advisors. This push east helped lead our firm to double-digit deposit growth and loan growth of almost 10 percent. Clients and associates responded to our culture and distinctive service in a major way, telling us it's a breath of fresh air compared to other banking experiences. Virginia remains one of America's leading growth states, bolstered by Amazon's announcement of HQ2 just outside of Washington, D.C.. I LOVE working with Pinnacle. You have some cultural magic going on there that is simply not found in most financial institutions. Our reach up and down the South Carolina coast has put Pinnacle in prime position to benefit from the region's growth. Loans and deposits grew steadily, as did our team. Success here can help fuel further growth in South Carolina as we seek to close the gap between the Coast and the Upstate. "2019 promises to be an active year" for the South Carolina economy, according to the daily paper in Charleston, and energy, aviation and shipping will play key parts. 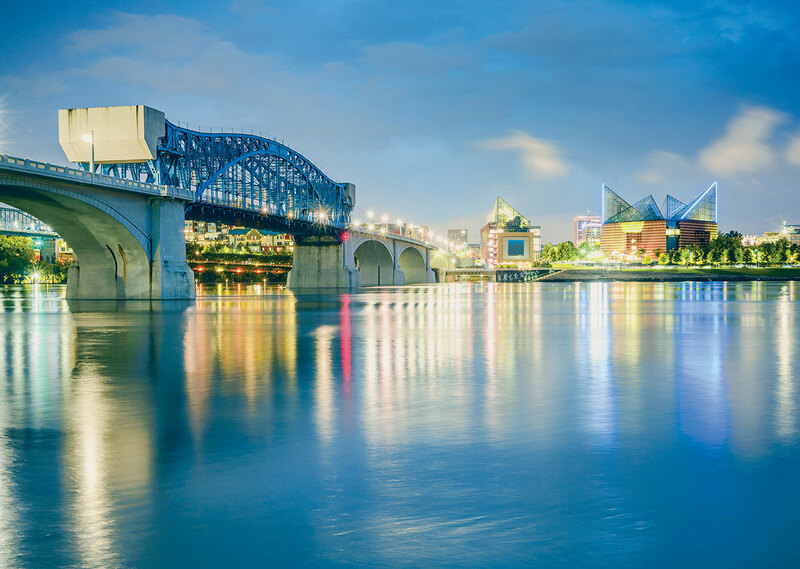 Tourism and hospitality are also crucial to the region's success, two areas we have a great deal of experience with thanks to our work in Nashville and Memphis. Reopening a shuttered Navy shipyard was a massive project with thousands of jobs at stake. So a group of business leaders turned to their "super banker" for help.